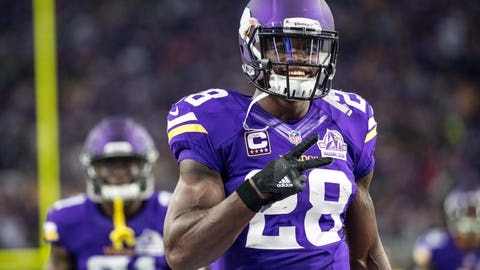 ASHBURN, Va. — The Washington Redskins have signed four-time All-Pro running back Adrian Peterson. The team announced the deal Monday after meeting with Peterson. Jamaal Charles and Orleans Darkwa also visited the Redskins the past two days after several injuries at the position, with the team opting to sign Peterson and De’Veon Smith.